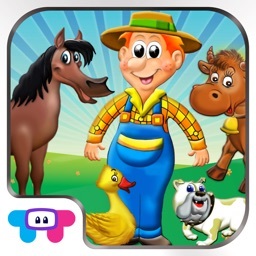 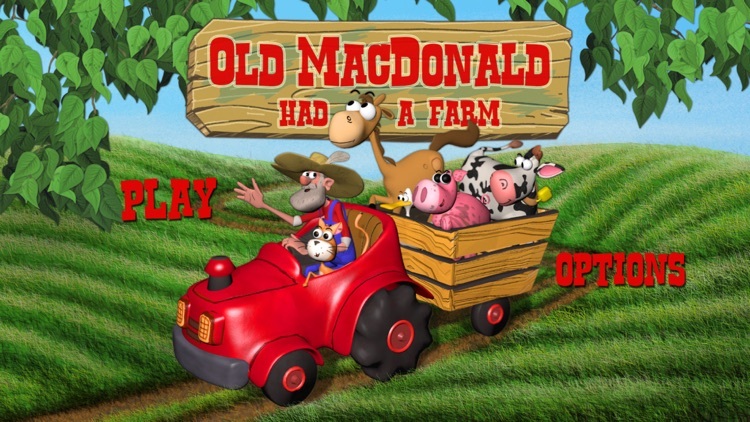 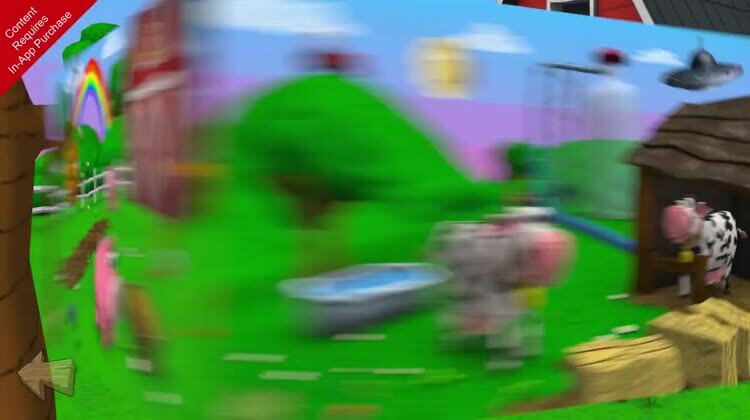 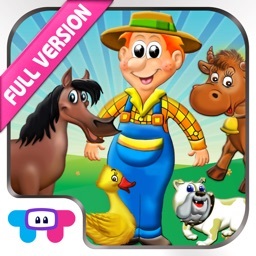 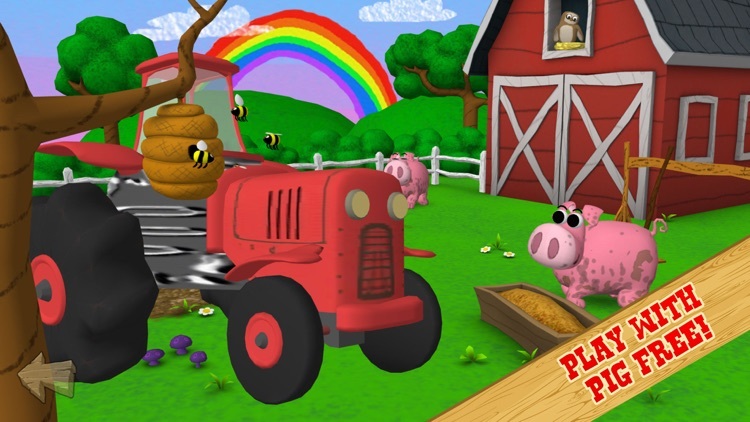 Come and play with Old MacDonald and his fabulous animals brought to life with stunning 3D animation! 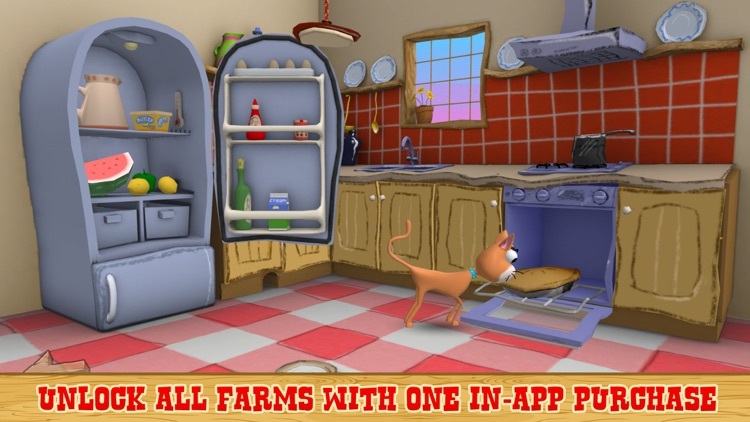 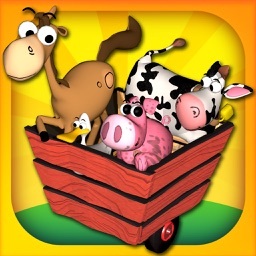 Each of the cute animals live in their in own world, with loads of fun items to play with. 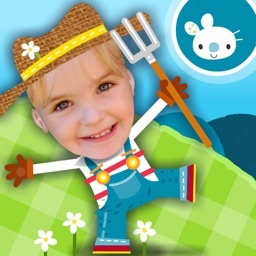 Kids enjoy simple, but well-designed “seek and find” activities that need little parental assistance and can sing along with a fresh acoustic guitar version of the classic song. 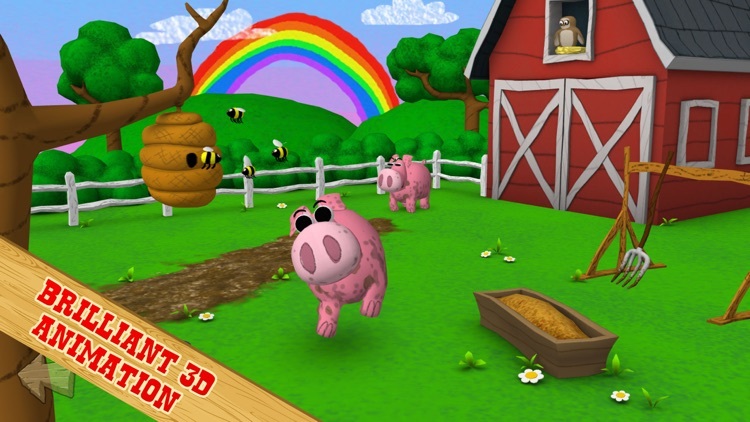 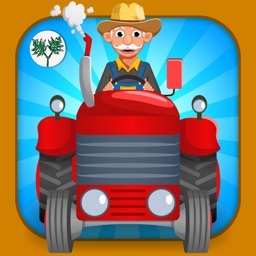 This free app contains unrestricted access to the pig in its farm area. 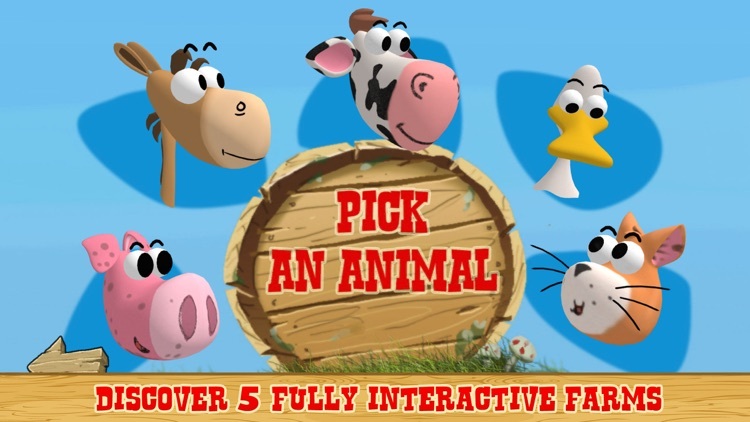 All other animals are unlocked with a single in-app purchase, which can only be accessed through a parental lock screen.